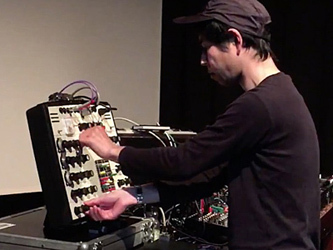 Yoshio Machida will play Synthi AKS. 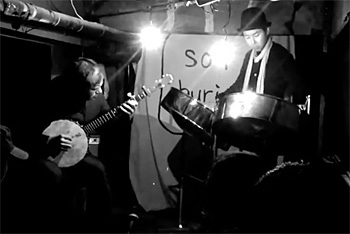 Yoshio Machida will play in Serbia. 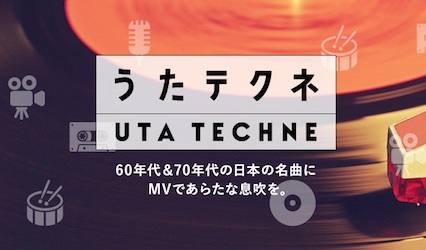 Yoshio Machida is to appear on a NHK TV program "Uta Techne". 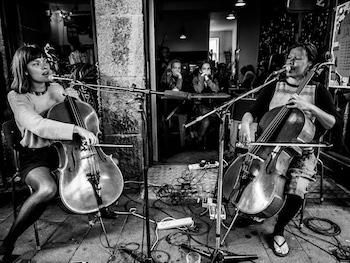 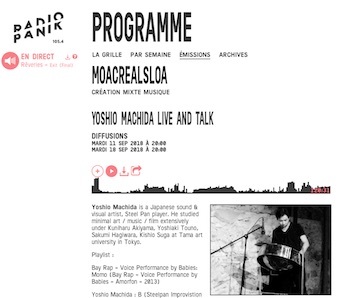 Yoshio Machida is on a Belgian radio program, Radio Panik. 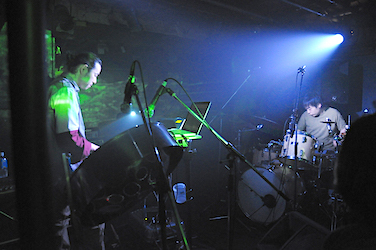 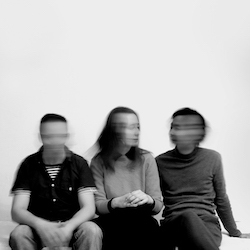 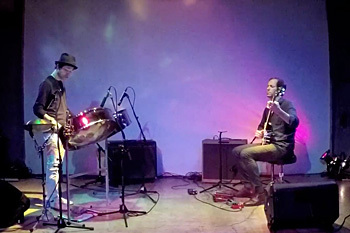 Interview and performance of SYNTHI AKS. 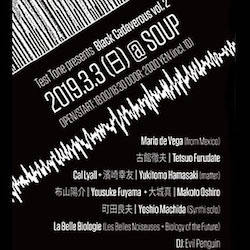 You can listen to it on line. 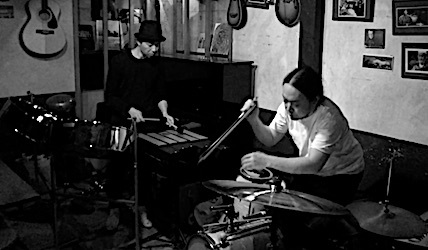 Yoshio Machida will play steelpan with Soma & Lil from Denmark. 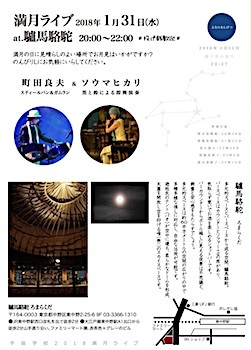 Yoshio Machida will play steelpan at Sanja Postic exhibition. 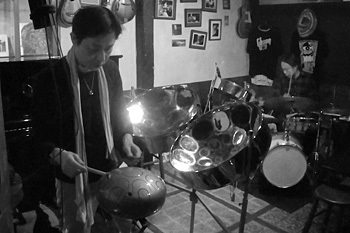 Yoshio Machida will play steelpan with Tatsuhisa Yamamoto (Ds) as "Ohanami". 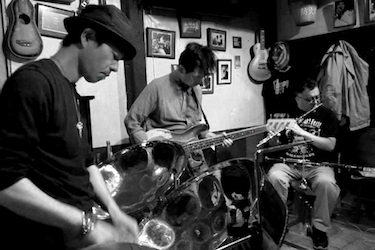 Yoshio Machida will play steelpan with Kunikazu Tanaka(sax) and tatsu(bass). 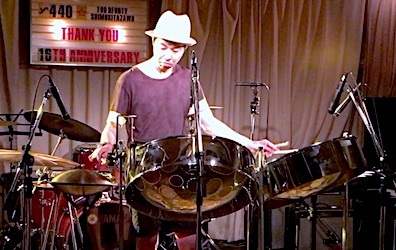 Yoshio Machida will play steelpan. 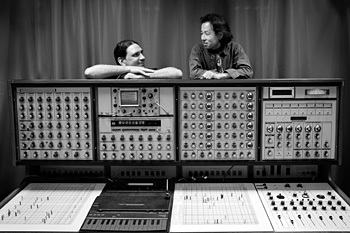 Yoshio Machida will play SYNTHI AKS with Constantin Papageorgiadis in Europe. 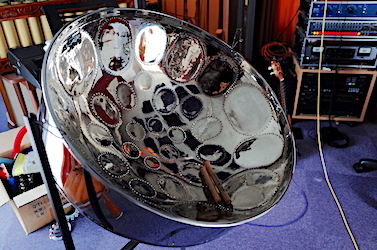 Yoshio Machida will play steelpan with Cal Lyall (Banjo). 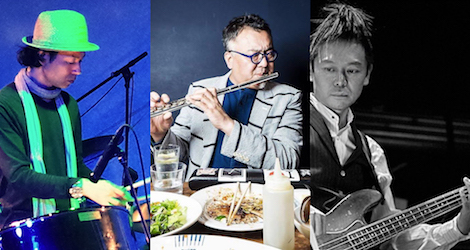 Yoshio Machida will play steelpan with Hikari Soma (flute) at Romarakuda. 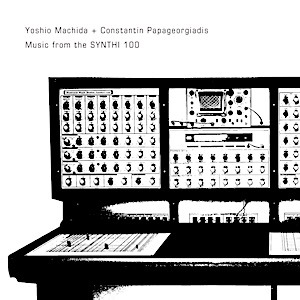 Yoshio Machida released "Music from the SYNTHI 100" with Constantin Papageorgiadis. 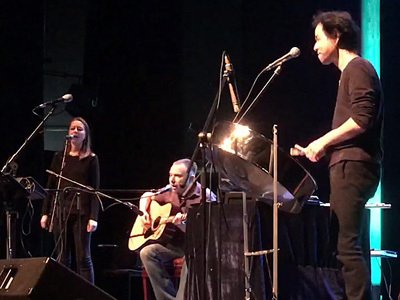 It was recorded at Gent University in 2015. 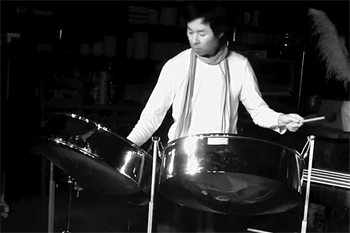 Yoshio Machida will play steelpan in Russia, Slovenia, Croatia and Serbia. 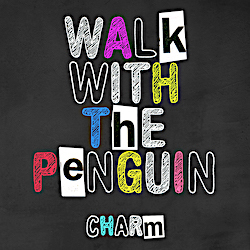 2nd album of Machida's project "Walk With The Penguin" with Serbian artitsts will be released in October. 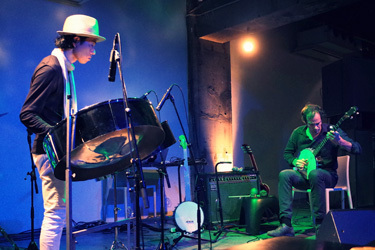 Walk With The Penguin "Charm"
Yoshio Machida will play steelpan with Cal Lyall (Banjo) for a Norwegian artist Kim Myhr concert in Japan. 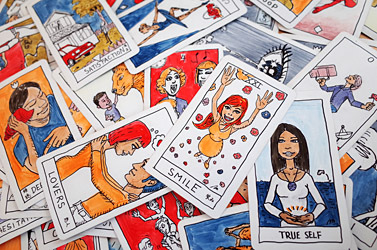 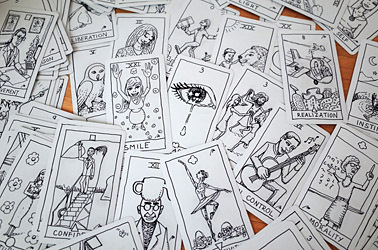 Yoshio Machida will have tarot counselling using his original tarot"Sumailu Cards". 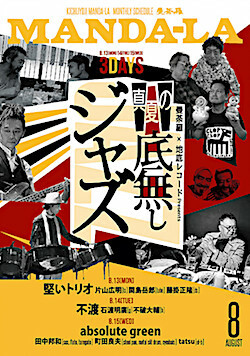 Charge: 1500yen(+1D order) / 20min.